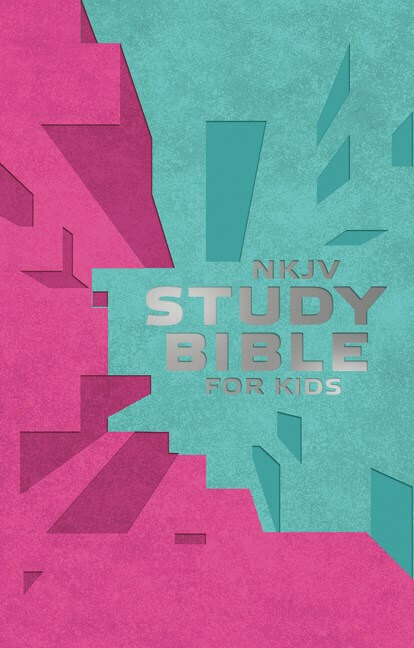 The International Children’s Bible® with its 3rd grade reading level is the Bible that children can read and understand for themselves. 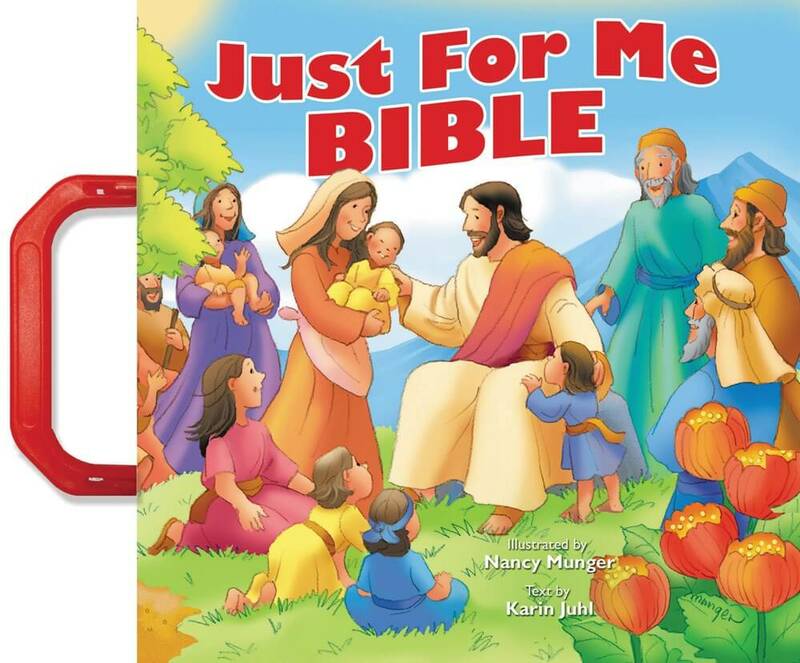 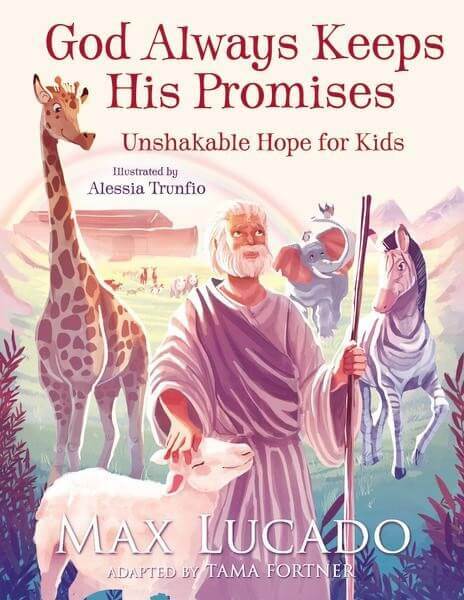 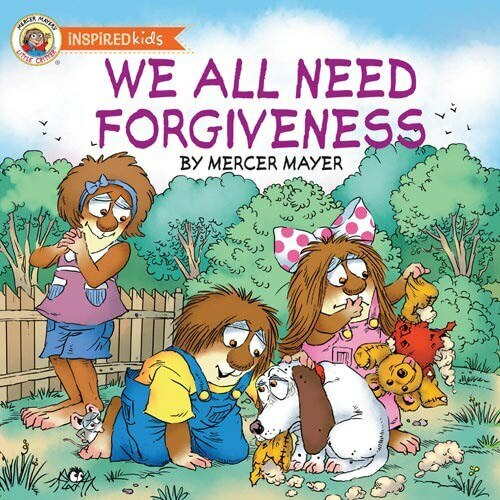 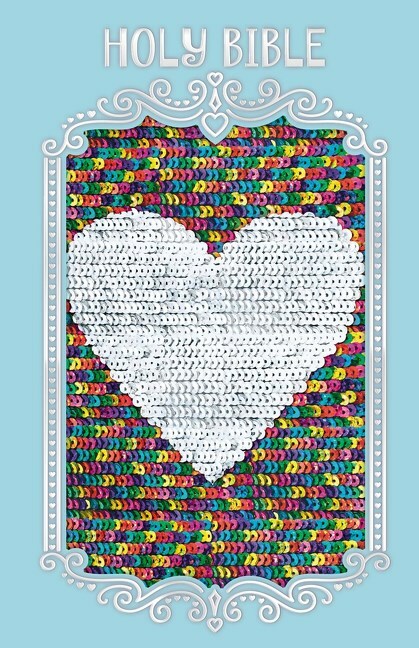 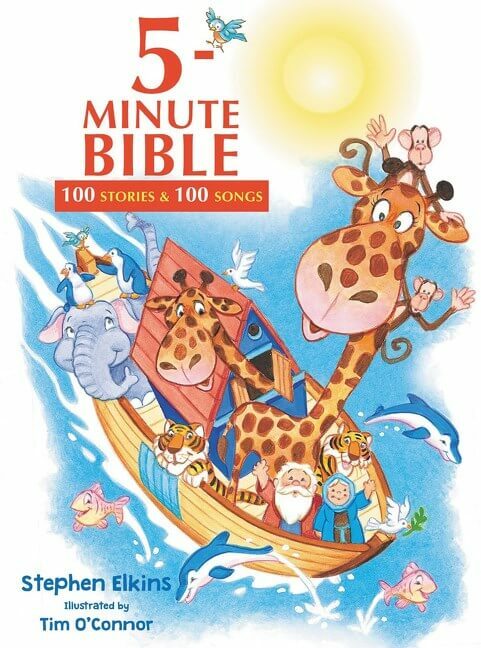 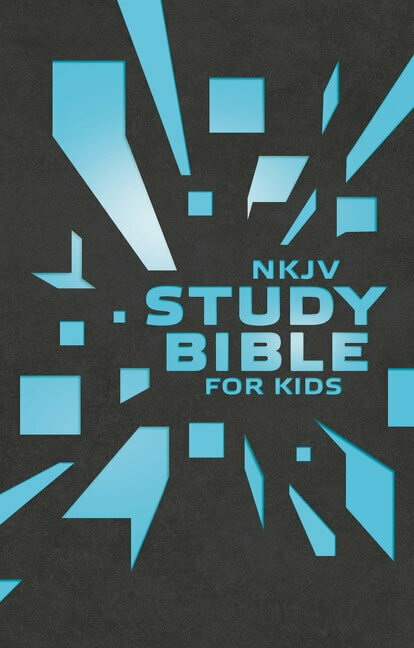 It has many bonus features to help young readers interact with God’s Word in ways that help them learn. 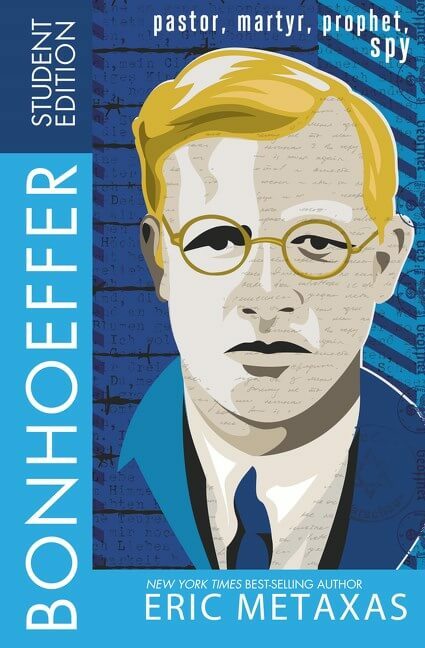 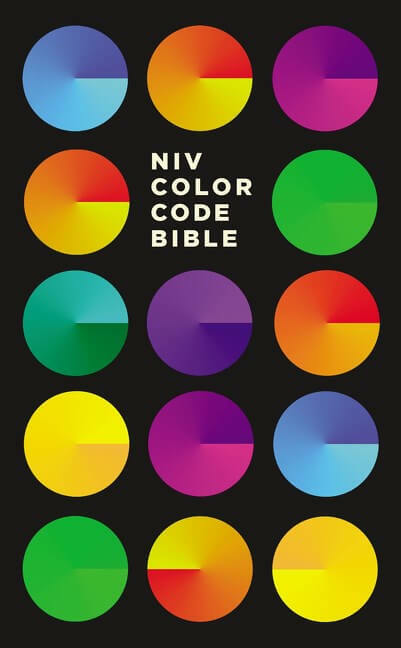 More than 300 key verses are highlighted throughout the Bible in order to call attention to some of the most foundational truths in God’s Word. 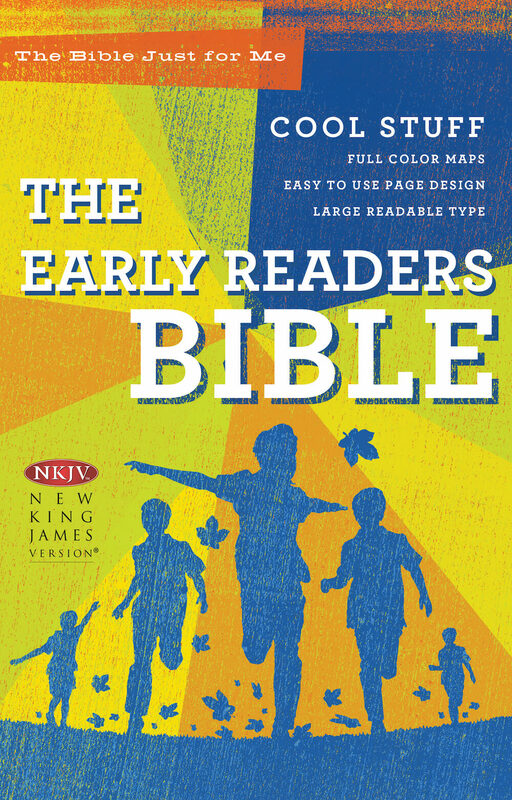 The fonts are large and readable, with bold subject headings that will help early readers find their place on the page. 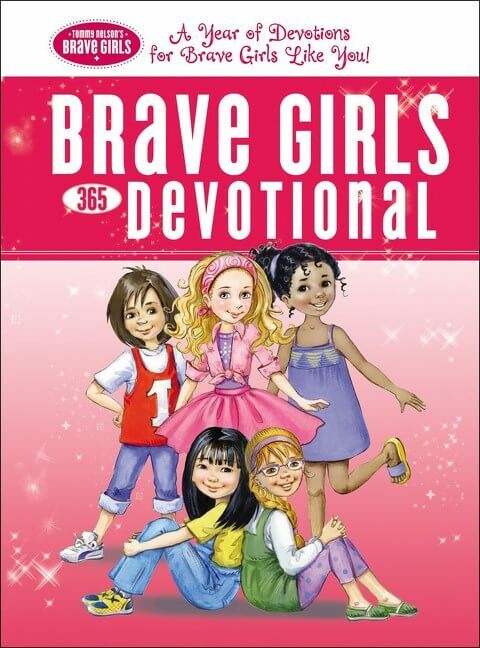 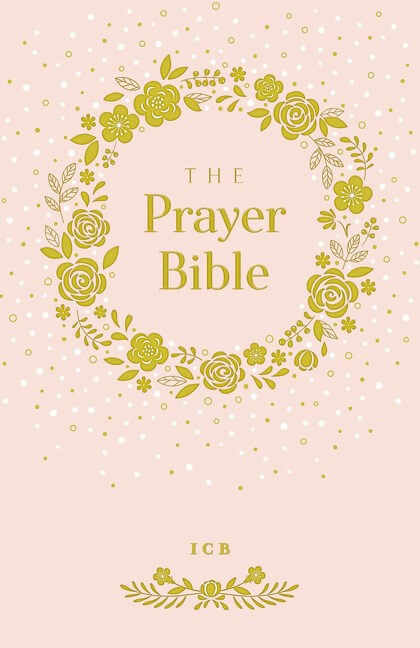 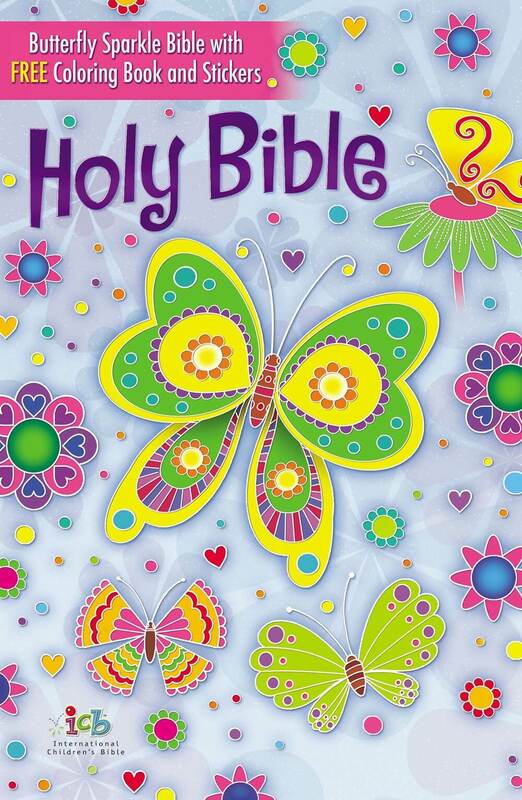 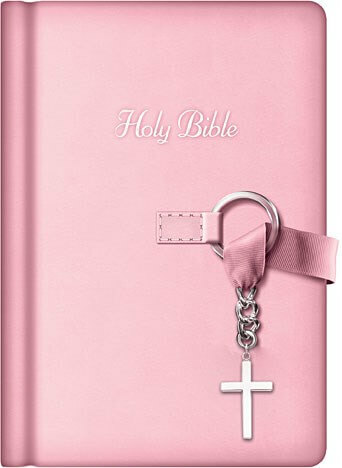 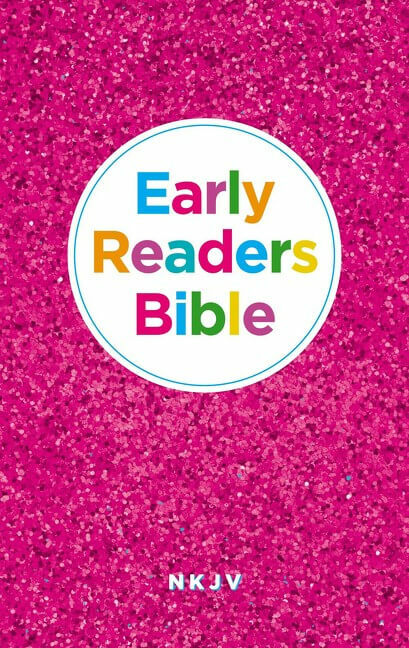 With a bonus butterfly coloring book featuring 75 colorful stickers for added fun, this Bible is perfect for the faith-filled girl in your life!